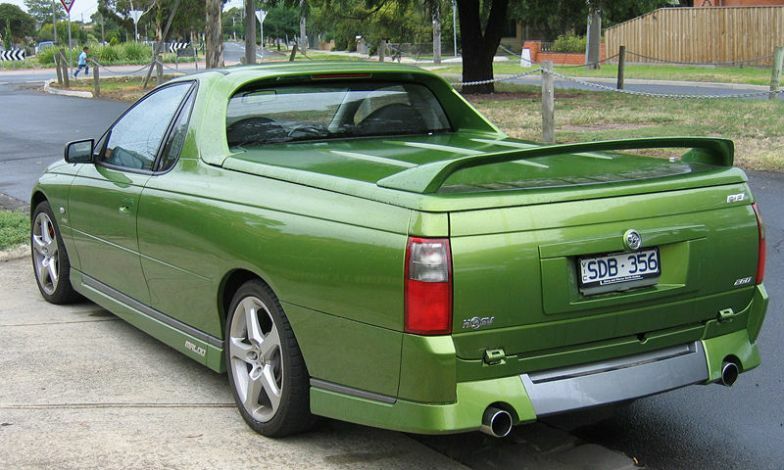 Additional Info: The VZ SS got a 349bhp 6.0 engine from 2006. 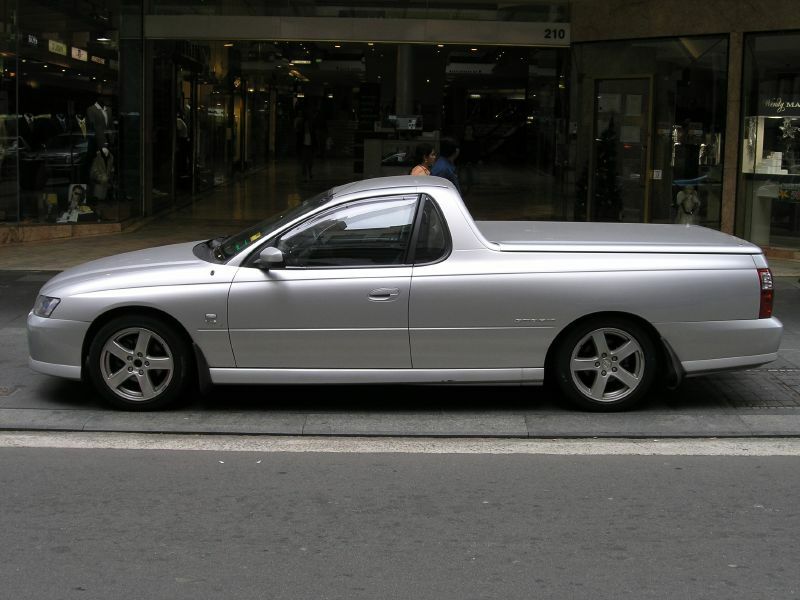 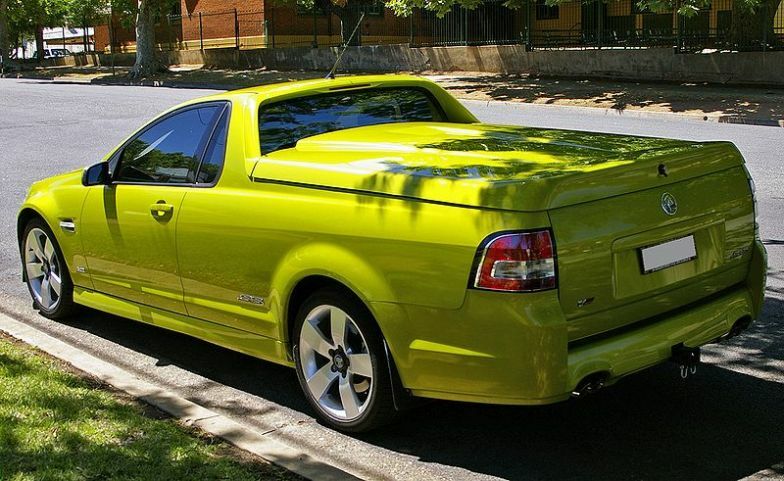 Many V series Ute’s, too many to mention here, but the VZ code ran from 2004-2007, 2007 on are VE’s. 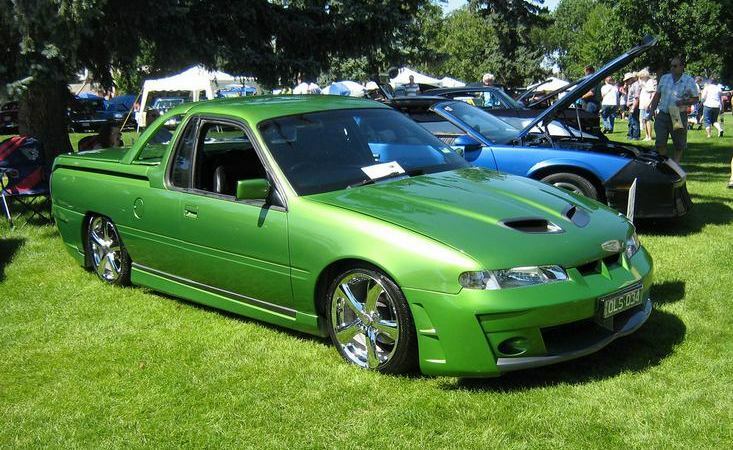 There are many engine options and they were generally improved upon each successive year. 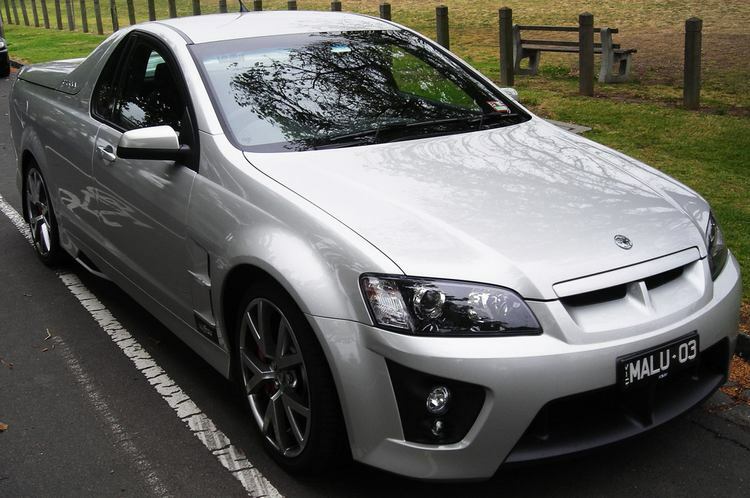 Engines ranged from 3.6 and 3.8 V6’s as well as 5.7 and 6.0 V8’s. 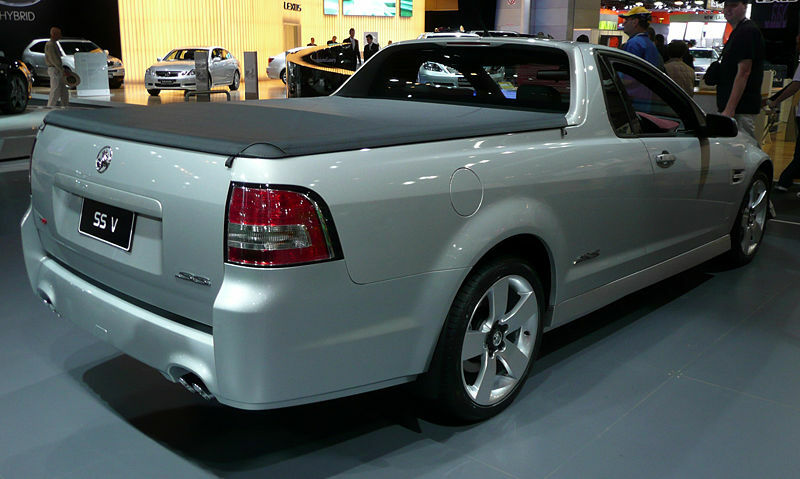 Many Special models also available. 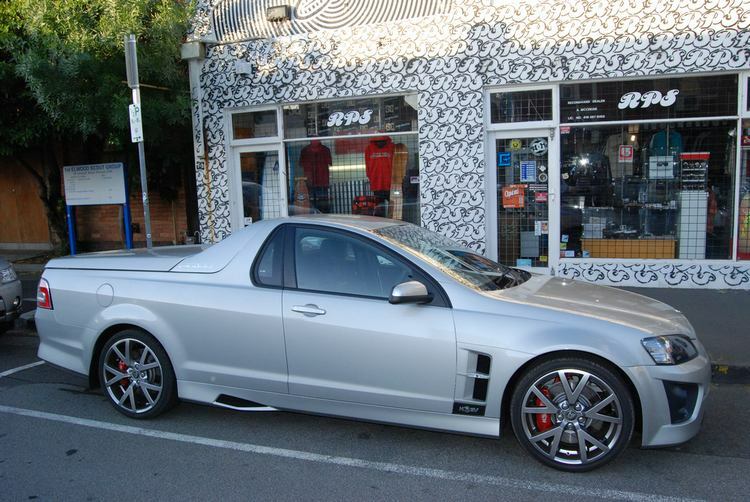 Additional Info: HSV stands for Holden Special Vehicle. 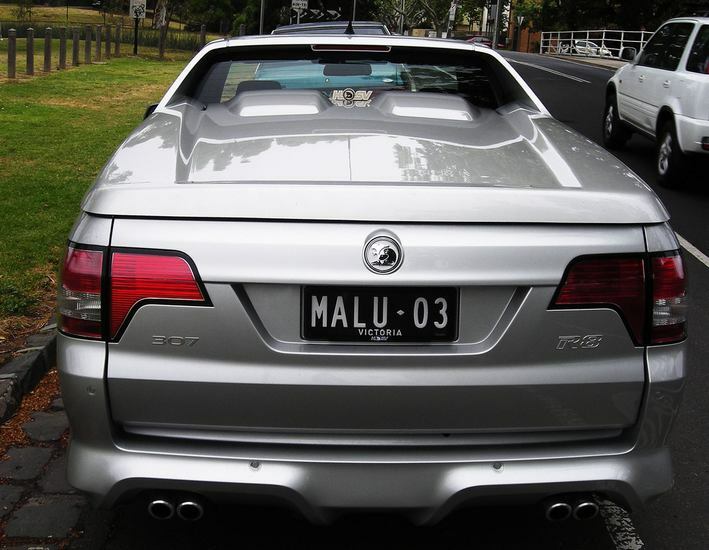 The previous year had 398bhp with a 0-60 of 5.5 and 1/4 mile of 13.8 secs.